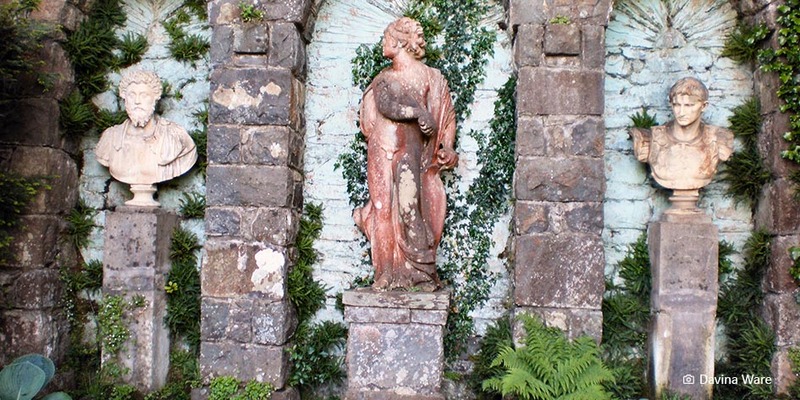 Though not as famous as Portmeirion, many people consider the gardens at Plas Brondanw to be Clough William Ellis’s most marvellous creation. Join us for a private tour of the gardens followed by lunch in the cafe. Note: steep winding paths on uneven ground, £5 entry on arrival with 20% off for members of the Snowdonia Society!